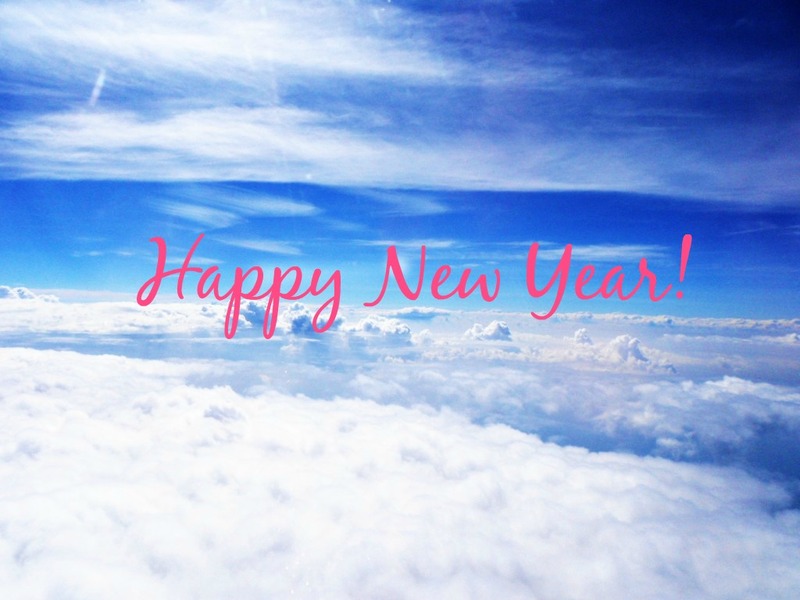 Nothing makes you more excited to try new things, make plans or set goals than the start of a new year. Here are a few things I’m loving now. 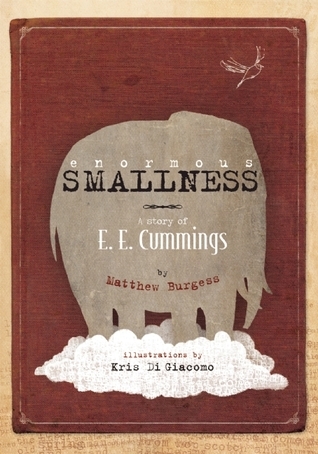 This children’s biography on E.E. Cummings. It’s beautiful. This song from Harmonica Pocket. It’s going on the storytime playlist! Can not wait to break out this gorgeous winter art idea at storytime. 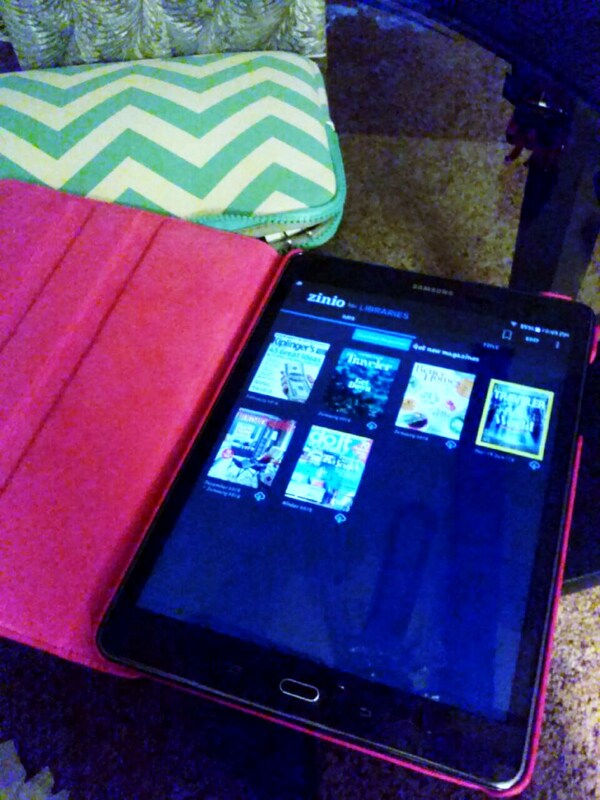 Using Zinio on my new tablet! Pulled an all-nighter to watch the documentary everyone’s talking about. And this free printable of 2016 goals. There’s a kids’ version, too. Hello 2016! You’re already off to a great start! There’s a lot in store for this year. Here’s to more adventures, awesome storytimes and a stack to read of only the best books! Huzzah!